A stay at Bamurru is bound to inspire a greater awareness of Australia’s unique and specialised environment. Watch as hundreds of birds take flight from around the infinity-edge pool, scan the shallows for big saltwater crocodiles as you skim across floodplains by airboat or slowly cruise the Sampan River watching for silver flashes of fish breaking the surface. On guided walks and game drives search for brumbies, buffalo, dingos and wallabies or pause to consider an intriguing reptile or the adaptations of a particular insect. Your Ultimate Kakadu Experience includes Safari Bungalow or Kingfisher Suite accommodation, all chef prepared meals, beverages and a field guided Wild Bush Luxury experience program at Bamurru Plains. 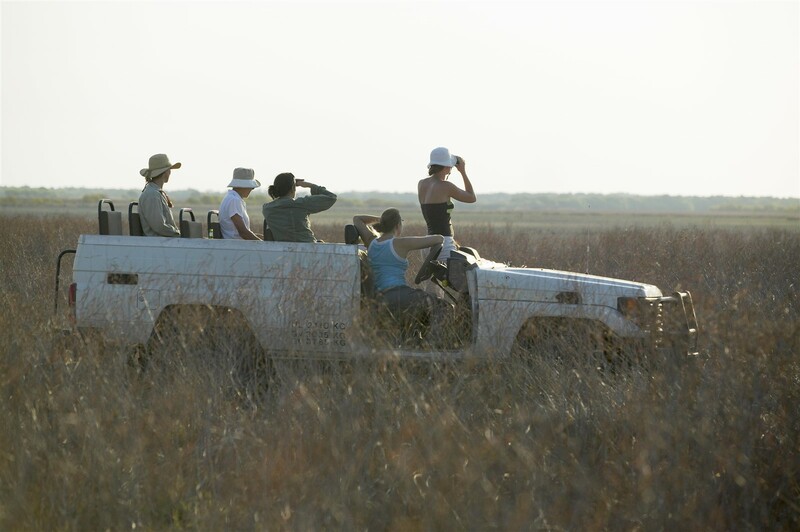 Your mob will be on the lookout for wildlife from open top safari vehicles. You’ll have the opportunity to head off the beaten path on a quad bike adventure, spot crocodiles on a river cruise departing from our private pontoon, and learn to crack a stock whip to name but a few. For parents, there is still the prospect of gourmet dinners, premium wine in comfort and civilization at the safari lodge. 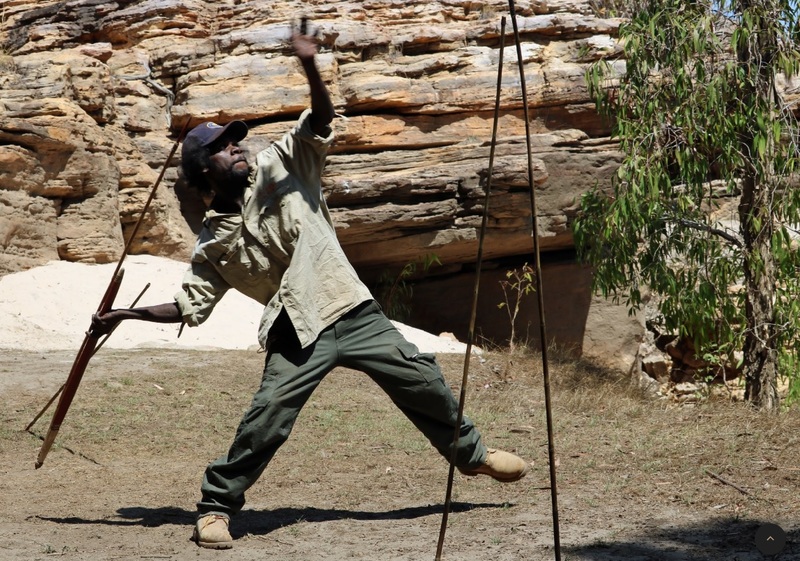 A full-day shared Kakadu experience is also included getting you in front of the world’s oldest Aboriginal rock art galleries and culture. Your Kakadu experience is limited to 15 Bamurru Plains’ guests and departs on Tuesdays or Fridays only.